Welcome to the Candy Crush! Which one is your favorite? Create special sweets such as striped candy, wrapped candy and rainbow candy. Combine these specials to create spectacular effects such as Super Stripe and Mega-Candy. 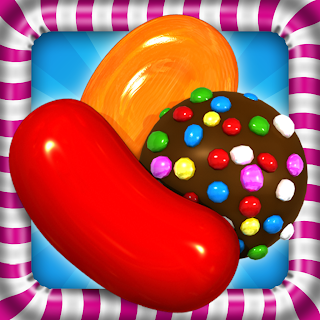 Create rows or columns with three candies of the same color to remove them.